This offer has been reinstated and still available as of 02/26/2018. See offer below. Summer is just around the corner and protecting your families skin from harmful UV rays becomes a priority. This is a super offer from PCA Skin to help people save some money. 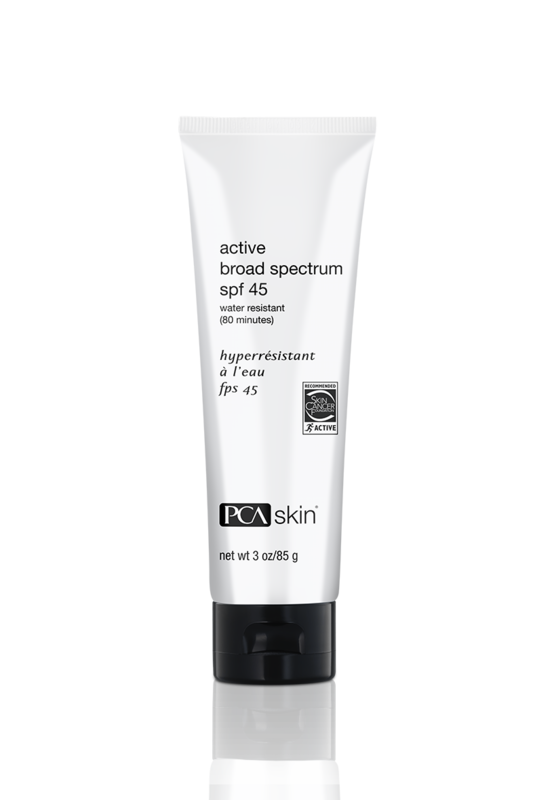 PCA Skin is offering a broad spectrum SPF Sunscreen Product. This product can be used about 10 to 15 times so it's a deal worth taking advantage of. To get the free samples from PCA Skin, all you have to do is register from their website and submit your information. You should get the items in the post within 4 to 6 weeks. This is a super sample offer so you should register quickly while stocks last. You can register and find out more at the PCA Skin website at the following LINK. This offer is on a first come first served basis, so hurry otherwise the item will run out. Feel free to pass this offer to other people who might find it useful. If this offer has expired, don't worry. I am always on the lookout for more freebie offers and will post them on this blog. Make sure you subscribe or bookmark this blog for fantastic offers in the future. I really hope you take advantage of this offer and save money. If you are on a low income finding samples can help make ends meet, every little helps. If you have any questions or comments please leave below in the comments section.